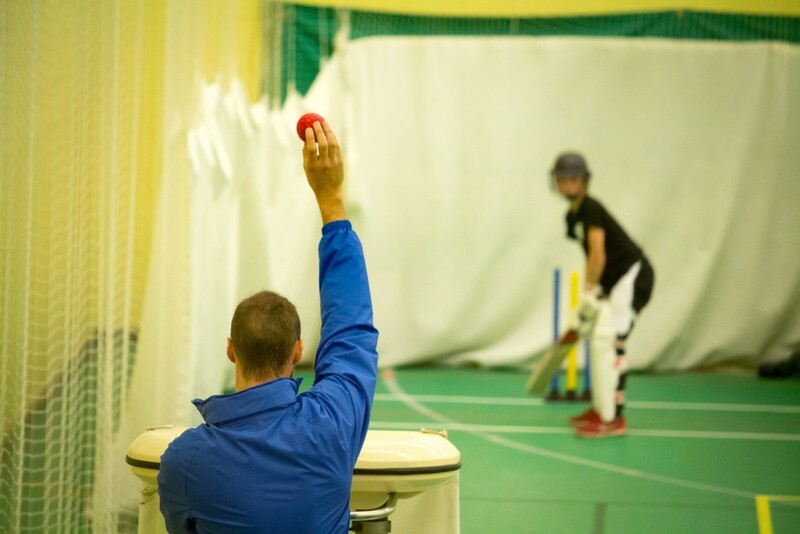 We offer one to one, one hour coaching sessions with a qualified cricket coach. These one hour sessions can work on any aspect of your game and are open to all ages. The coaching sessions can involve usage of our bowling machines and video analysis systems to refine and improve your skills. Every week we offer an open nets session. You can use one of our four nets for an hour with a qualified cricket coach supervising the evening. We offer two open net sessions each week, one for juniors (7-15) and another for adults (16+). Junior sessions are supervised by our fully qualified staff and we welcome spectators in our viewing gallery where refreshments can be bought. Usually in the school holidays we hold a cricket camp. This consists of training within the centre with the use of the bowling machines, and cricket matches (outside when appropriate) The cricket camps are suitable for any juniors interested in cricket and are supervised by our qualified cricket staff who are first aid trained and DBS checked.